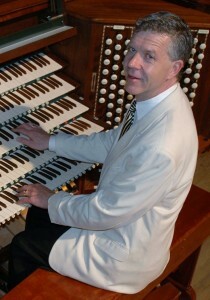 The 52nd biannual Nation Convention of the American Guild of Organists has officially ended. We will reconvene at Regional Conventions in the summer of 2015. Be sure to join us for the next National Convention, sponsored by the Houston Chapter, July 19-23, 2016. Click here to visit the AGO Houston 2016 website. Click here to view handouts from our Workshops and Scholarly Research Papers.